Photo-reactive resins, designed in the laboratory for highly defined and resistant printing. They occur in liquid form but are photosensitive: when laser (SLA) is applied, they solidify. 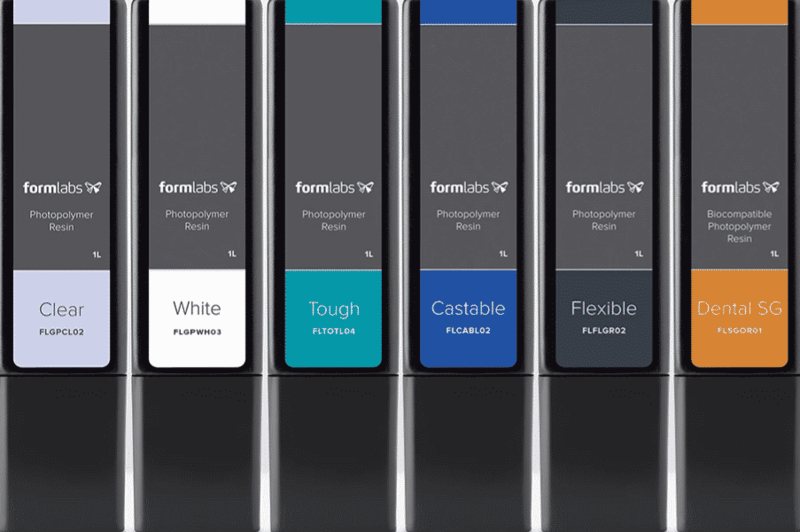 Here are the resins available in 3DZ: Standard, Castable, Flexible, Tought, Durable and Hight Temp, and those for digital dentistry for high-precision, low-cost digital production of a range of internal dental products. 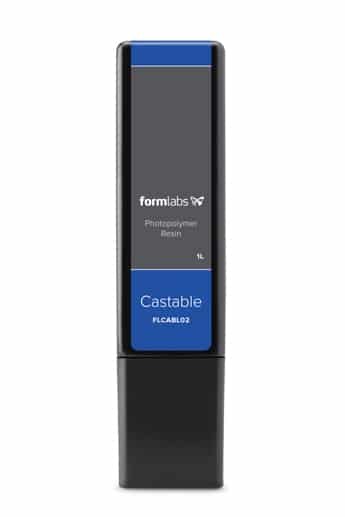 Castable resin burns cleanly without ashes and residues, capturing high resolution prints with lost wax casting. Requires UV aftertreatment. 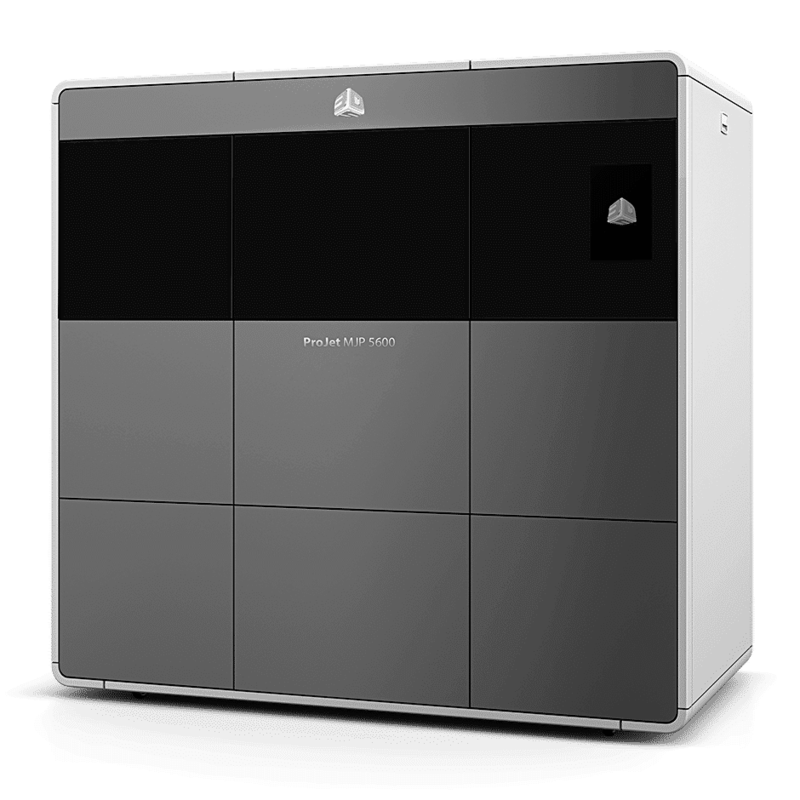 Application in the world of jewellery, allowing jewelers and melters to switch directly from digital design to 3D printing suitable for direct investment in fusion. Flexible resin is versatile, tactile, and impact-resistant. 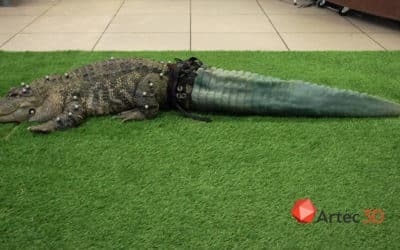 Soft foldable and compressible parts can be made. Requires UV aftertreatment. 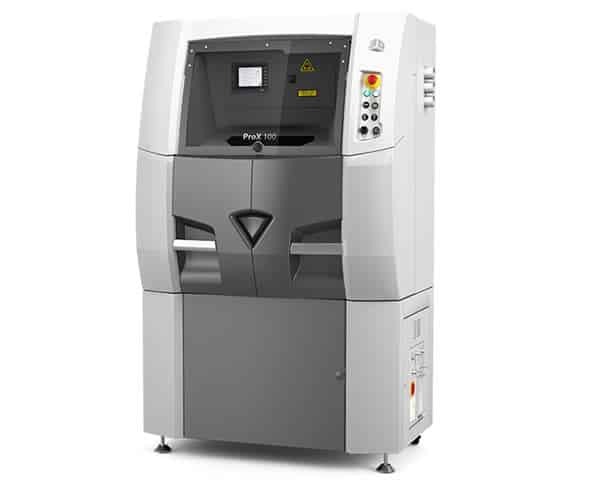 Use this versatile material to produce workpieces that have to bend and compress. This flexible resin is excellent for simulating soft-touch materials and adding ergonomic features to multi-material assemblies. The Tough resin is durable and durable, ideal for snap joints and sturdy prototypes. Requires UV aftertreatment. Tough is designed to simulate ABS plastic, with tensile strength and comparable modulus. 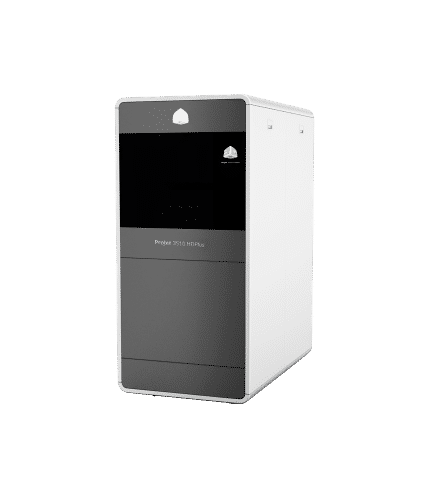 Perfect for functional prototyping, this rugged and break-resistant material has been developed to withstand high stress and stress. The Durable resin has been designed to simulate Polypropylene Plastic (PP), to which it is comparable for low modulus and high strength. 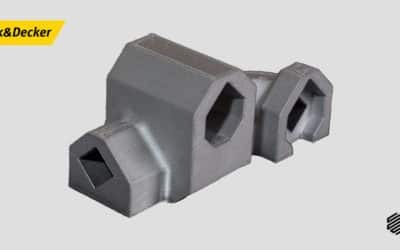 The ideal use of this ductile and wear-resistant material is when prototyping parts require stiffness and a smooth gloss finish. 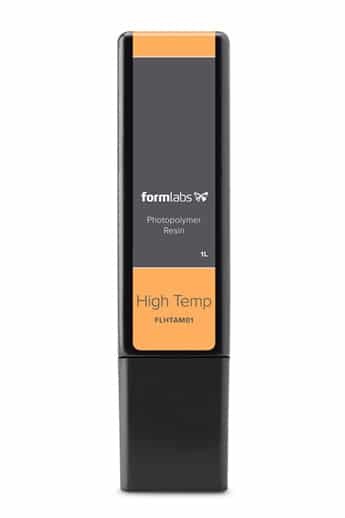 Formlabs High Temp resin has an HDT (Heat Inflection Temperature) of 289° C at 0.45 MPa – the highest in the 3D print material market. 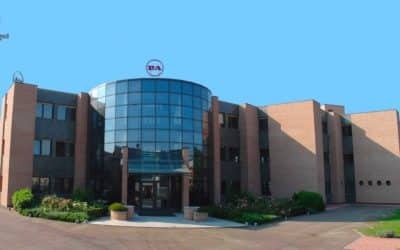 This material is ideal for static applications that will be subjected to higher temperatures. 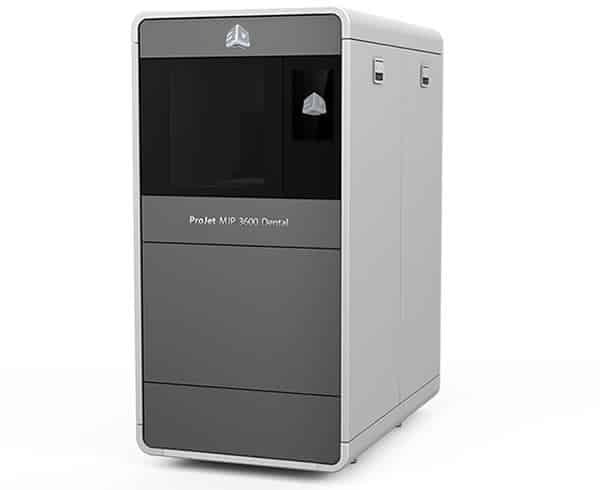 High Temp has an HDT of 289 °C to 0.45 MPa, the highest on the market for 3D printing materials. 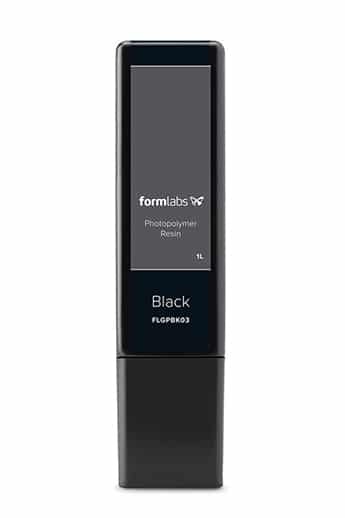 This material is ideal for static applications with higher temperatures. High Temp can also be used for production processes such as casting and thermoforming. 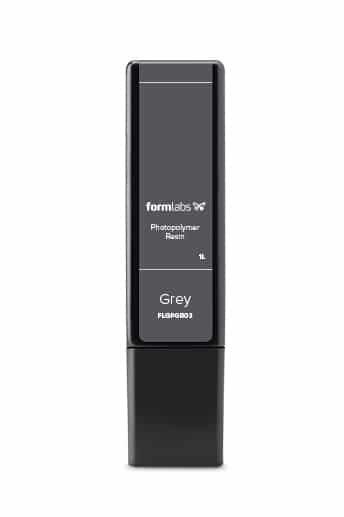 Grey resin is perfect for design and prototyping in general, excellent for capturing small details. White resin captures smooth surfaces and details, ideal for product presentation or pieces to be painted. The Clear resin has a glossy and transparent finish, ideal for working with light effects or showing off internal features. 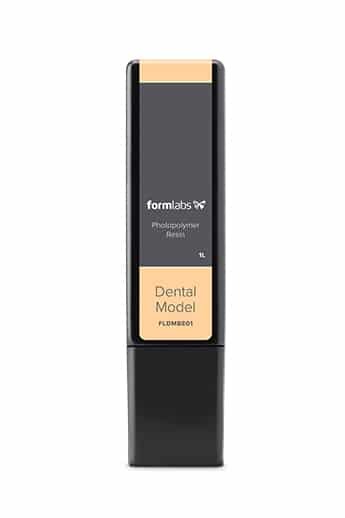 Formlabs Dental dental resins enable high-precision, low-cost digital production of a range of internal dental products, including surgical guides, orthodontic models, retainers and aligners. Dental LT Clear is the first biocompatible resin for long-lasting orthodontic applications with high fracture and wear resistance, ideal for directly building splints, retainers and other orthodontic devices with Formalabs 3D printers. Once polished, this resin makes it possible to obtain rigid devices with high transparency and excellent aesthetic quality. second-class biocompatible resin for long-term applications. It has high strength, fracture and wear resistance, making it ideal for battens, nightguards and other directly printed orthodontic devices. can be used to print battens and fixings in less than 50 minutes for a single unit. Complete construction platforms with up to seven slats can be completed in less than two hours. Dental SG resin is a Class 1 biocompatible resin (EN-ISO 10993-1:2009/AC: 2010, USP Class VI) designed to directly print temporary surgical prostheses. Requires UV aftertreatment. 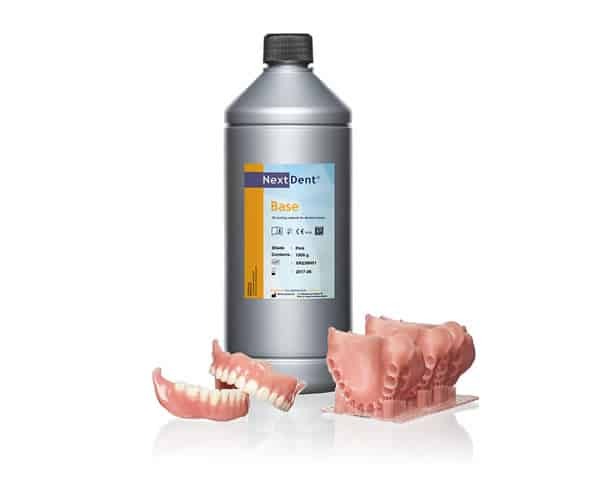 The Dental Model resin is a very high-precision resin, ideal for printing crown and bridge models with removable dies. Its surface finish is smooth and opaque.